Watch The Trailer For The "Avengers 4: Endgame"
And we have a title! Avengers: Endgame. Marvel dropped the trailer for the new Avengers film on Friday and unveiled the film's title: Avengers: Endgame. The trailer shows those left behind after that devastating battle with Thanos (Josh Brolin) in Avengers: Infinity War, as they struggle to come to terms with the loss of their friends. "Thanos did exactly what he said he was going to do," says Black Widow (Scarlett Johansson). "He wiped out 50% of all living creatures." 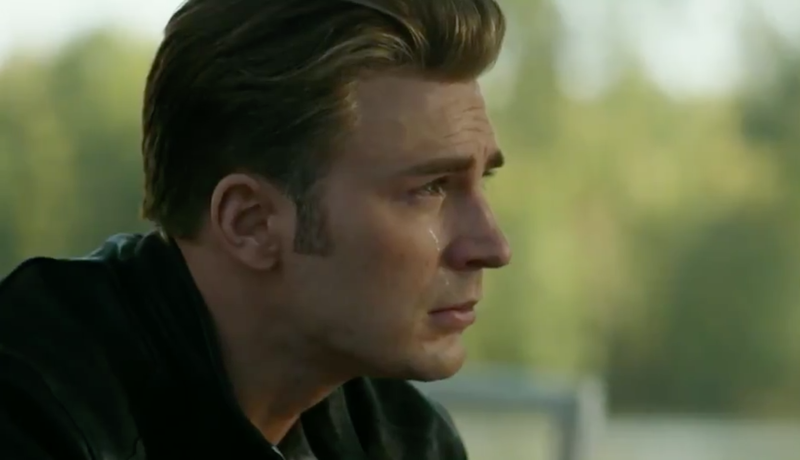 "We lost — all of us," says a forlorn Captain America (Chris Evans). "We lost friends, we lost family, we lost a part of ourselves." "This is the fight of our lives," he says. Meanwhile, Iron Man/Tony Stark (Robert Downey Jr.) is floating around in space, out of food, low on oxygen, and looking very screwed indeed. But then all of a sudden we see Scott Lang, aka Ant-Man (Paul Rudd), who wasn't in Infinity War but who fans have speculated may be the key to defeating Thanos because of his ability to access the Quantum Realm. The end of the trailer reveals the film will hit theaters in April (April 26, to be exact) — sooner than expected! It's safe to say the trailer had fans feeling, well, a little emotional. Marvel also unveiled the movie's poster on Friday, with the Avengers logo seen dissolving in the same way Thanos killed everyone. Infinity War was a box-office behemoth, bringing in more than $630 million worldwide on just its opening weekend, and we can expect Endgame to do the same.